Natural latex rubber is a product that has been synthesized from the sap of a rubber tree. Rubber tree sap, or natural rubber latex, is a cloudy white liquid composed primarily of cis – 1,4polyisoprene, a benign organic polymer that confers most of the elasticity and strength of latex. It can be used to synthesize a variety of a products like pacifiers, erasers, make-up, diapers, medical and over the counter gloves, balloons, dental dams, first aid tape, bandages. The number of items that can be made with latex is extensive and because of that the number of people with latex sensitivities is on the rise as well. Who suffers from latex allergy? The major use and exposure to natural latex is from gloves used in medical and dental procedures. 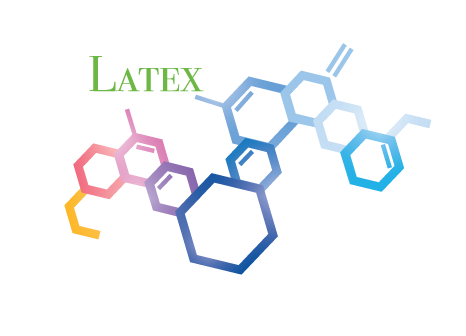 People at most risk of having and developing a latex allergy are those who have other allergies (such as hay fever) and those who use latex gloves in their regular occupations. This includes nurses, physicians, dentists, doctors and hygienists. Children with certain medical conditions (such as spina difida) that result in frequent exposure to natural latex are also commonly latex allergic. 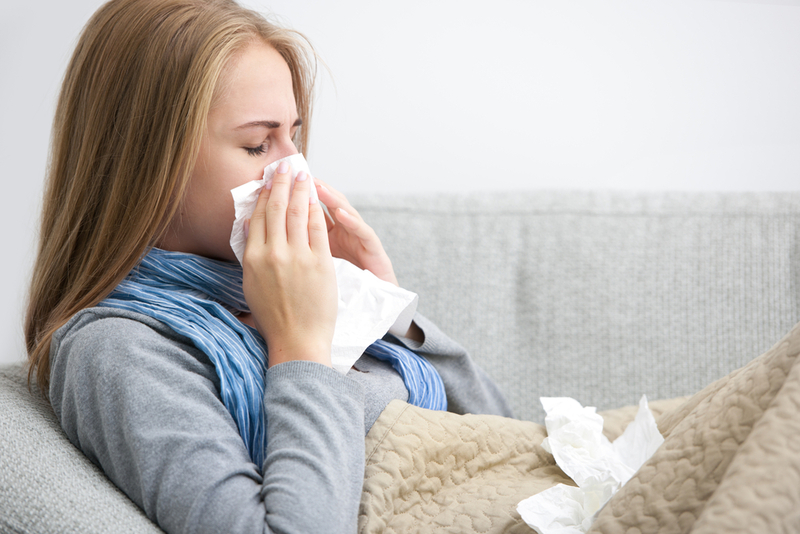 A reaction commonly begins with a rash and can follow with symptoms like itchy swollen eyes, runny nose and sneezing. With more severe reactions a person may experience shortness of breathing, wheezing and tightness of the chest. As with any type of allergy increased exposure can actually increase the allergic response so if your symptoms are mild it is still best to avoid contact. While the likelihood is rare it is possible to experience a serious reaction known as anaphylactic shock. It can happen within minutes to exposure and is characterized by hives, breathing difficulties and low blood pressure. If not treated with an adrenaline injection it can be fatal. More mild reactions often no treatment is necessary but as a precaution a dosage of Benadryl can be taken to minimize reactions. For more severe reactions an injection of epinephrine (adrenalin) will be required. 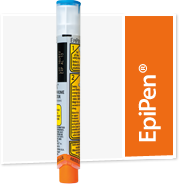 The most common form of self-administration is an EpiPen that administers a 0.3mg dosage within seconds. At our office we keep two preloaded syringes in case of any anaphylactic reaction since after 15 minutes symptoms can resurface and may require a second dosage. A commonly unknown fact is that there is a different dosage for children between 33 to 66 pounds. 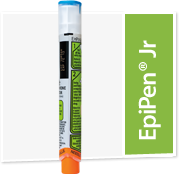 For this reason the same manufacturer as the EpiPen has created the EpiPen Jr.
For our office we have abstained from purchasing any natural latex products so that we can virtually eliminate the chance of any person with a history of latex allergy having a reaction while also eliminating the chance of someone having a new latex allergy reaction. As more and more health professionals have inadvertent medical soliloquys from latex exposures hopefully it will become the norm that latex-free products will be provided for medical personnel and this very preventable reaction can be prevented in the healthcare industry. ’I'm really impressed along together with your latest allergies reason update writing abilities nicely with the structure in your weblog..Emergency Dental Houston Emergency Dental Houston, Call now 832-786-4406 We charge normal rates even on emergency cases,This is due to the fact that we care about our Texas Clients.